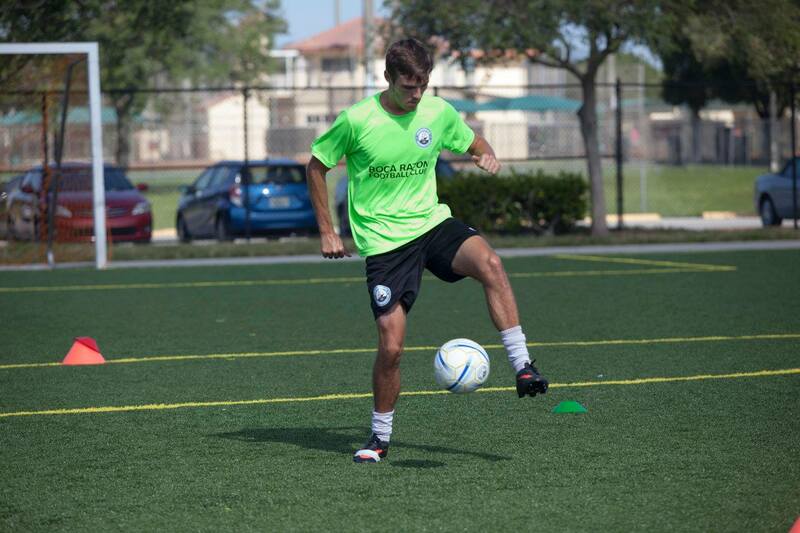 The Boca Raton FC High-Performance Academy offers a competitive, and challenging program in which the players grow and refine their soccer skills, technique, tactical knowledge of the game, and ability to play within a team. 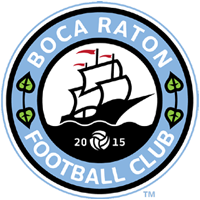 From our High-Performance Academy, we will build our U19, U21, and U23 teams that will represent Boca Raton FC in the Gold Coast Soccer League and other tournaments year-round. By being a member of this select group, players have the opportunity to be seen by Boca FC coaches and staff and may be given opportunities to work their way up to the official team. Athletes interested in joining the Boca Raton FC High-Performance Academy are given an opportunity to do so through a tryout held by Boca FC. Tryouts are held weekly, and players are required to go through one to be accepted into the team. Two training session with the team. For sign up just fill your name and make the payment. After a tryout, if you are selected to join the High-Performance Academy, you will receive instructions on official registration for the Academy. Players interested in joining must be coming for a tryout for a chance of being selected. • Was named Captain on the team on his freshman year and also won SAC Championship. • In 2011 was named First-Team All-SAC Conference, and Second Tem All-Region Team. 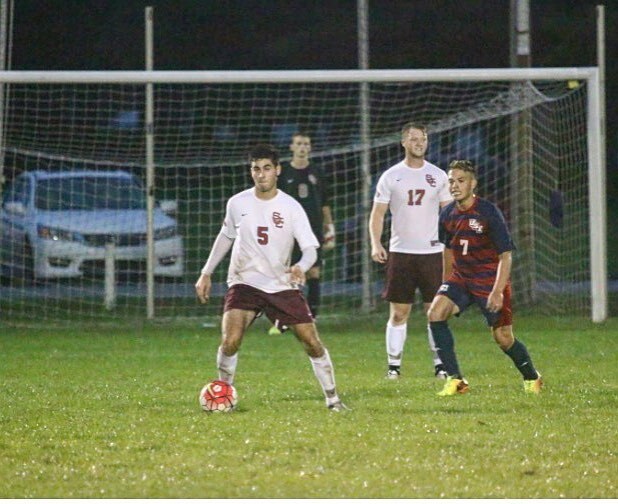 • In 2014 won SAC Championship and was named All-Star Conference Championship Team. Elijah was with the academy during the Summer time. He was preparing himself before going to college at Saint Joseph’s College in Rensselaer, Indiana. Justin was a part of the academy for 2 months. 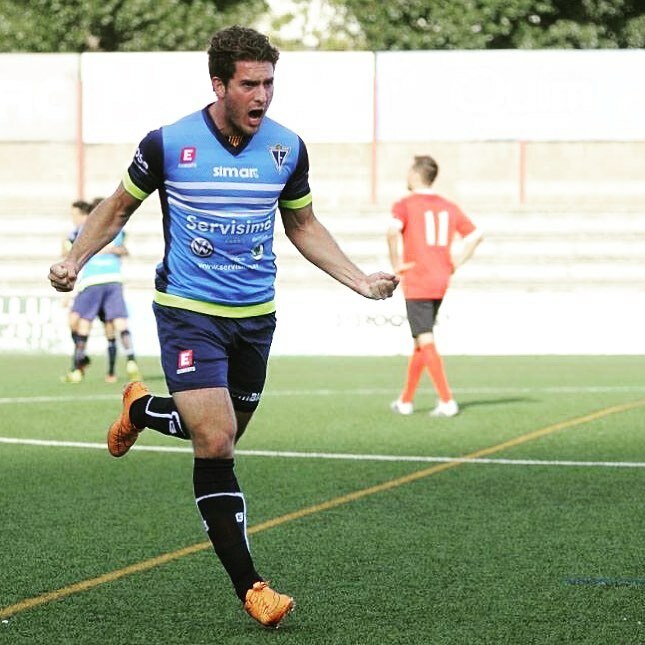 With his quick development during those months, Justin was select by the coaching staff to play the APSL league with the Boca Raton FC.